Some time ago I witnessed people getting all kinds of excited about ESP8266 devices. 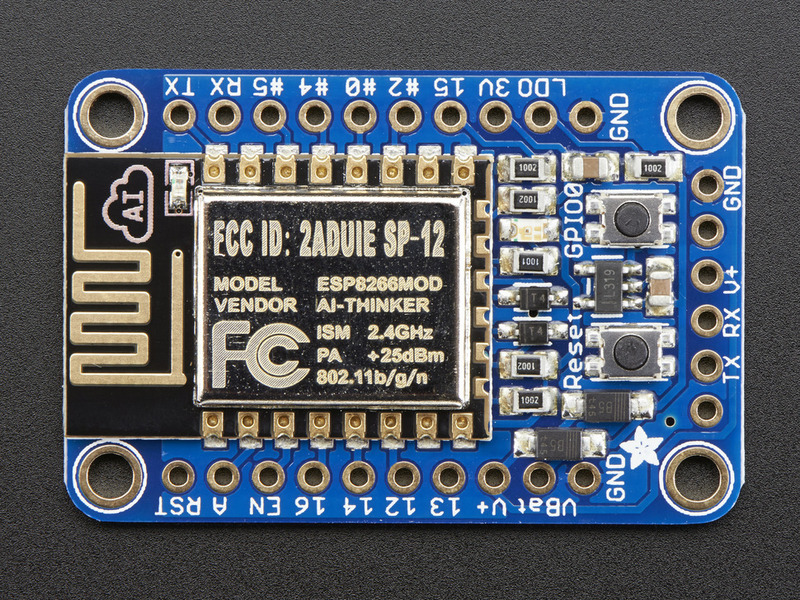 Worth checking out, I thought, and promptly ordered about five boards – specifically the ESP8266 Huzzah boards from Adafruit. They’re not the cheapest, but with Adafruit you always know you’re getting quality and it has features like level-shifted (ie, 5V safe) RX pin and 3V3 output. 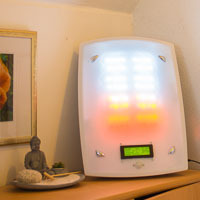 Just lately I’ve been thinking a lot about home automation and ESP devices are just the thing. 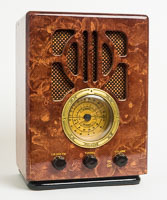 I mean, you can buy ready-made home automation devices, but if a smart lamp or quite-bright kettle is going to leak my personal details to Russian hackers or set my house on fire, I at least want to have had the pleasure of designing and building it myself. And so I dug the boards out of the drawer, blew off the dust and started Googling. And what I found pleased me. With these ESP boards, you get a tiny but capable microcontroller fitted with GPIO pins, a wifi module and a full TCP stack, all for … well, it depends which board you go for, but they’re all pretty cheap. So, a quick overview. The ESP chips are produced by Shanghai manufacturer Espressif. 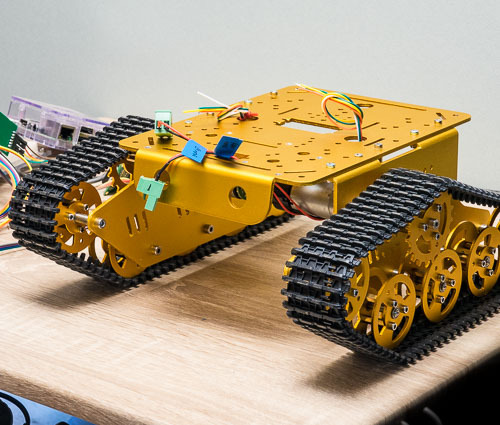 By themselves they’re difficult to use, but an outfit called Ai-Thinker started building them into modules providing the microcontroller capabilities. And still these aren’t easy to use for us tinkerers. 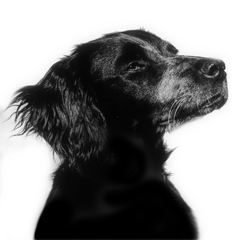 Luckily, just about everyone and his dog is producing development boards making the GPIO and other pins easily accessible. This made the ESP8266 wildly popular. More recently we’ve the addition of its bigger brother, the ESP32 which adds Bluetooth Classic/LT capabilities as well as a faster, two-core processor and more GPIO. 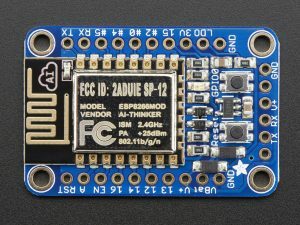 Support for that wasn’t as good as the ESP8266 at first; it’s improving now but if you want a relatively painless introduction to the ESP world then the ESP8266 is still the better bet. This time the answer was no. And that’s when I found you can use Python instead. 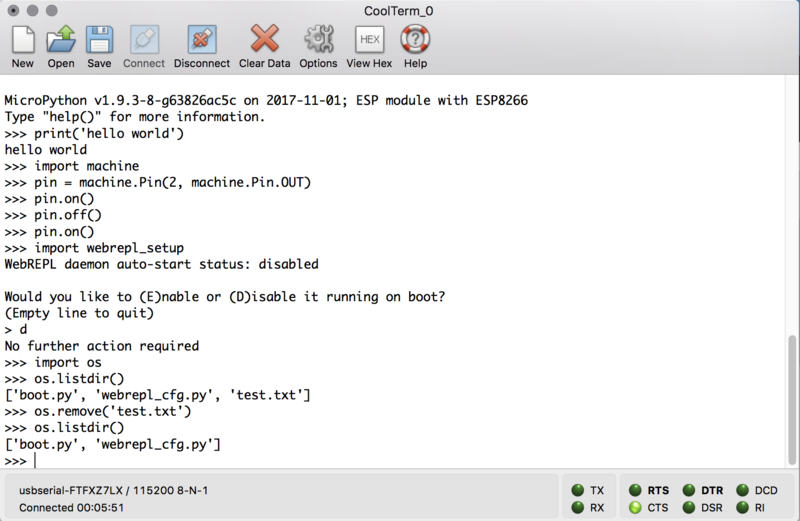 Getting MicroPython onto the ESP8266 board and then using it aren’t difficult, but there are a few things that can trip you up. So here’s my setup: I’m working on macOS using the CoolTerm terminal program to connect to the ESP8266 board via serial thanks to an FTDI cable. (Some boards have a built-in USB connection which provides a serial connection, but the standard Huzzah board doesn’t.) You can also use simpler USB-serial cables. On my Mac, the FTDI shows up as /dev/cu.usbserial-FTFXZ7LX, but precisely which port is in use will depend on your OS and cable. The first thing you do is head over to the MicroPython site’s tutorial. It’s pointless to repeat everything that’s on that well-written site, so I’ll just summarise. You’ll need Python installed on your PC, and here I’m assuming Python 3 – if you’re masochistic enough to stick with 2.7 then you’re on your own as far as I’m concerned. For the avoidance of doubt, by ‘PC’ I mean your main machine, regardless of whether it’s running macOS, Linux or … what’s that other thing? Install esptool on your PC. 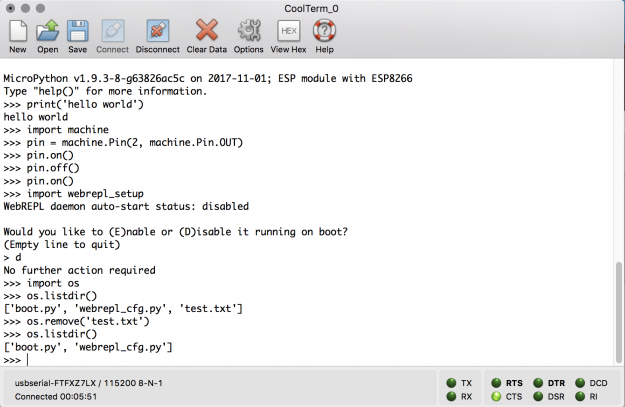 Download new firmware for the ESP8266 from the MicroPython site. 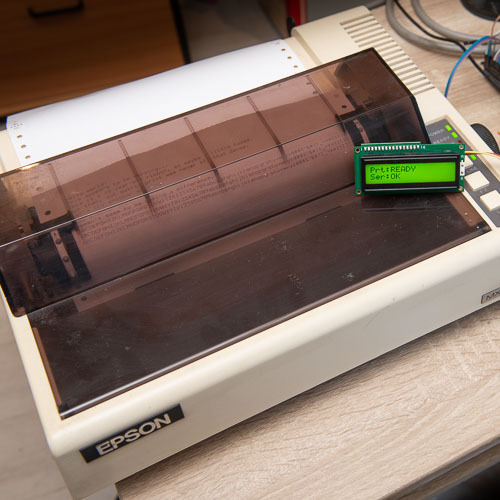 Erase the ESP board’s firmware using esptool. Flash the board with the new firmware. Connect to the board over serial or a browser (but see below). And it is all quite easy. 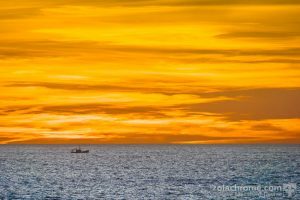 But here’s a couple of things that caught me out, or at least took a moment’s thought. Make sure you’re using the right serial port – it needs to be specified in the esptool commands. I’d start with a baud rate of 115,200 for the serial connection. It’s slower than the maximum but safer. When erasing and flashing the ESP8266, it needs to be in the right mode. How to achieve this is likely to vary from board to board, depending on how they are configured. On the Huzzah there are two buttons – a button connected to GPIO0 which, when pressed, takes that pin low (and also lights an LED); and a reset button. To get the Huzzah into flashing mode you need to press and hold down the GPIO0 button, press and release Reset and then release GPIO0. Because the board I’m using has been fitted with female headers it’s impossible to do all that with my fingers, so I’ve fashioned a tool from an extra-large paperclip to do the job. Once I’d discovered that the board needs to be in this mode, I managed to erase the flash okay (bye-bye Lua). But I struggled to load the new firmware. With my early attempts having failed, it didn’t work until I erased the flash again. It took a long time for the firmware to download at 115,200 baud, but this only needs to be done once (or each time you update it). Then, instead of having to type /dev/cu.usbserial-FTFXZ7LX or 115200 all the time, I just type $PT and $BD. Once the firmware has been flash, you connect to the ESP8266 using serial terminal software (CoolTerm in my case, although the Arduino IDE’s serial terminal could be pressed into service) and you’re presented with the classic triple angle-bracket of the Python REPL. That gives you the option of disabling WebREPL or, if you want it, setting the password. Like I said, once you’ve connected, you’re in the REPL. You can type in Python code and watch it run. There’s also a special paste mode that allows you to paste in whole chunks of code. But that gets tiresome pretty quick. There’s no operating system on the ESP8266, but there is a file system that stores files in the flash memory. So, if you want to do stuff like file management, you’ll need to use Python’s file handling functions. Towards the bottom of the screengrab of a CoolTerm session below you can see how I’ve imported the os module and used its methods os.listdir() and os.remove() to show the current directory’s files and delete one of them. Clearly a better method of writing software for the device is to code on your PC and then transfer the Python files over to the ESP8266. There exist several ways of doing this, but my current choice is Adafruit’s ampy. This is a command-line tool written in Python that you run on your PC. It’s a very simply way of transferring files to and from the ESP board, listing the files that are on it, deleting them and a couple of other functions. So that’s me set up – in future posts I’ll look at MicroPython in a bit more depth. In the meantime, I’ll leave you with this tip: if you’re trying to use a command-line tool like esptool or ampy, make sure you don’t have a serial terminal talking to the board at the same time. I issued more than a few curses before I remembered to head over to CoolTerm and click ‘Disconnect’.